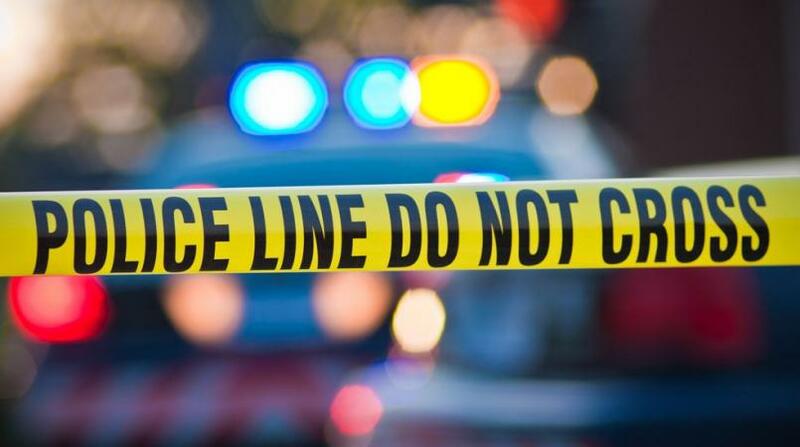 Two people, including a woman, were killed on Sunday afternoon in a shooting incident in St Joseph. 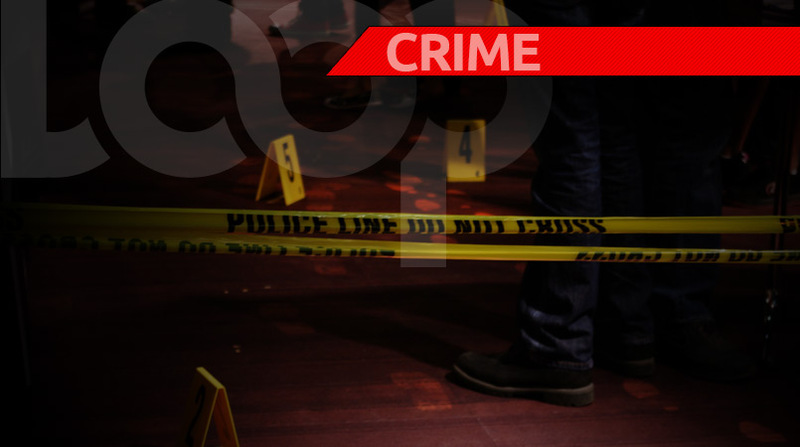 The deceased have been identified as Krystal Heeralal and Keron Rampersad. A third individual, identified as Shamila St John, was also injured in this incident, however, up to 7 am today, she was said to still be warded in a critical condition at the Eric Williams Medical Sciences Complex. 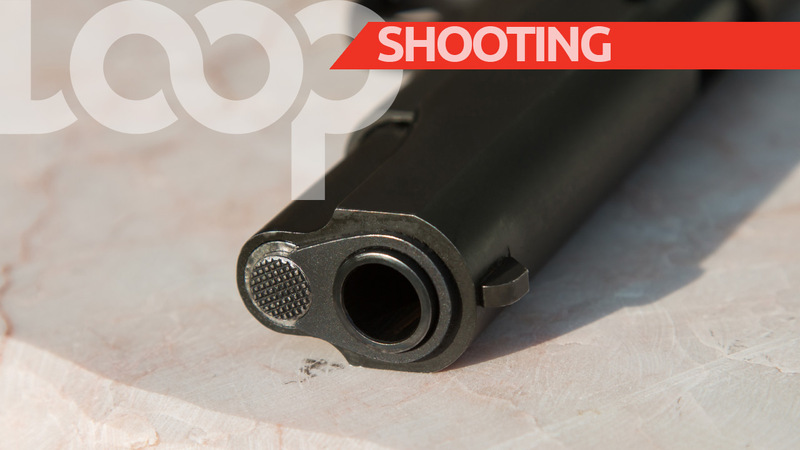 The incident took place around 4.30 pm on Sunday, the three were liming along the roadway when gunmen approached the group and opened fire. The three victims were all hit, and the police and emergency health services were notified. However, Heeralal and Rampersad succumbed to their injuries.